Summer is almost here—it stirs up either excitement or dread. No matter which side of the fence you’re on, there’s no escaping the sizzling heat. With the city starting to become a huge sauna again, how do you keep yourself cool? If you’d rather stay in the comfort of your resort-themed condo community than hit the beach, make your living space summer-ready and enjoy refreshing snacks and drinks to beat the summer heat. Or if you’re looking to make extra money this summer, selling homemade cold treats to your condo neighbors is a great business idea. Prepare these 10 easy homemade cold treats inspired by Pinoy merienda classics for your staycation, satisfying your cold and sweet craving, or for starting a business as a stay-at-home mom. 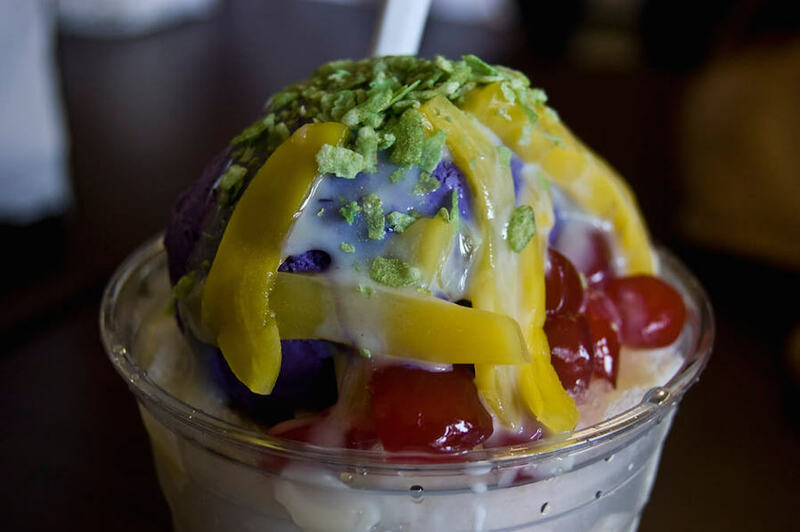 Ah, halo-halo—the queen of Pinoy summer desserts! What better way to celebrate summer than enjoying this shaved ice treat and gulping it down to the last drop? You can order halo-halo from a restaurant, but that would mean sweating it out under the scorching sun. Why not prep a homemade version instead? Well, you’ll also have to step outside for the groceries. But at least the nearest supermarket is just a quick walk from your condo. Plus, you get to buy only your preferred ingredients. You can even add as much (or less) milk as you’d like! Got no ice crusher? No worries. Put a twist on this Pinoy classic favorite by making a halo-halo salad. No need to add ice—just mix all ingredients and add a can of fruit cocktail, condensed milk, and all-purpose cream. Then let the mixture chill in the fridge for hours. A salad version is easier to prep and sell in your condo than your typical halo-halo. 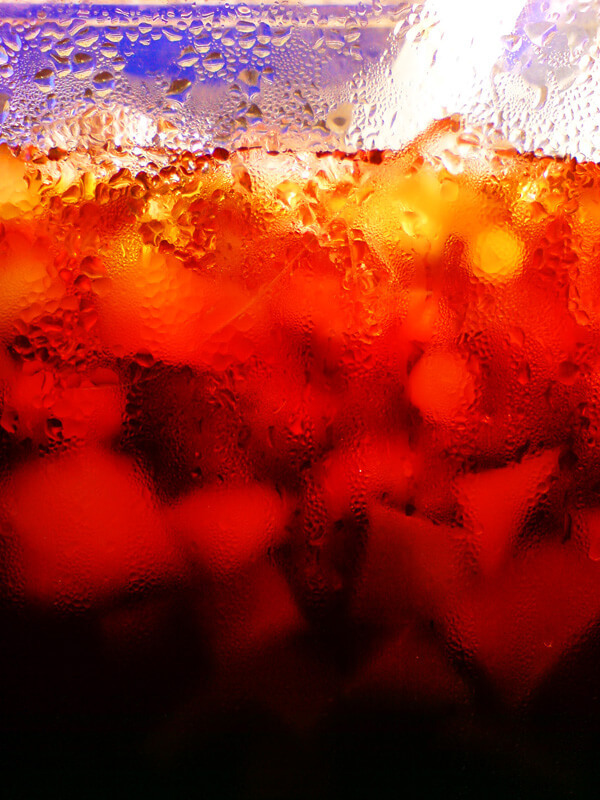 You don’t have to sweat it out crushing ice for every order! Doesn’t this sweet, kilig-inducing drink remind you of your childhood when you’d buy a plastic cup of samalamig after school? Relive those memories and share them with your condo neighbors by concocting and selling your own sago’t gulaman. If prepping tapioca balls and jelly sounds like hard work to you, there are ready-made ones you can buy from the supermarket. As for the syrup or arnibal, combine water, vanilla, and brown sugar, let the mixture boil, and simmer for 5 minutes. If you’ve never tasted an avocado-condensed milk combo, you’re missing half of your life. This creamy, sweet and cold treat practically defined every Pinoy’s youth. But it’s never too late to enjoy one! 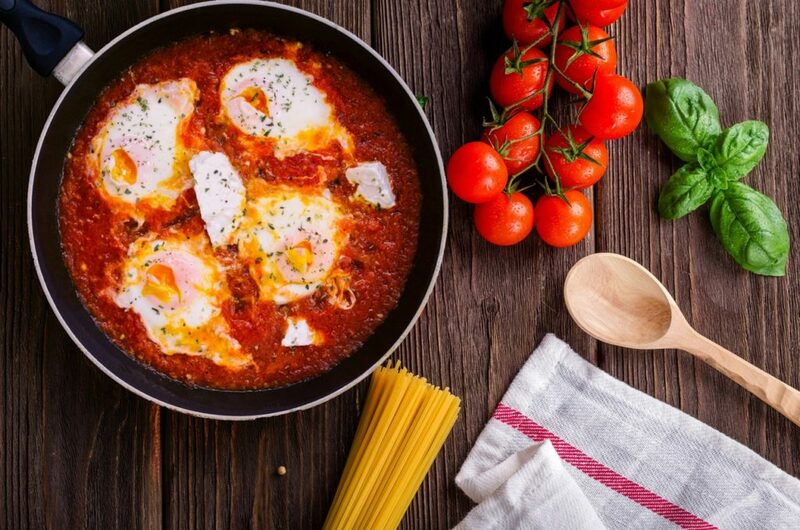 Do you run a packed meal business in your condo? 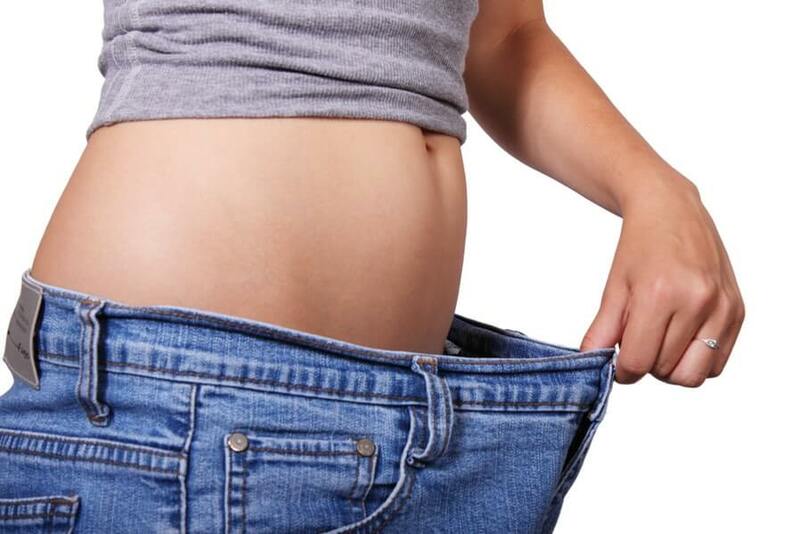 You can add this dessert to your meal packages. It will surely be a hit with your customers! 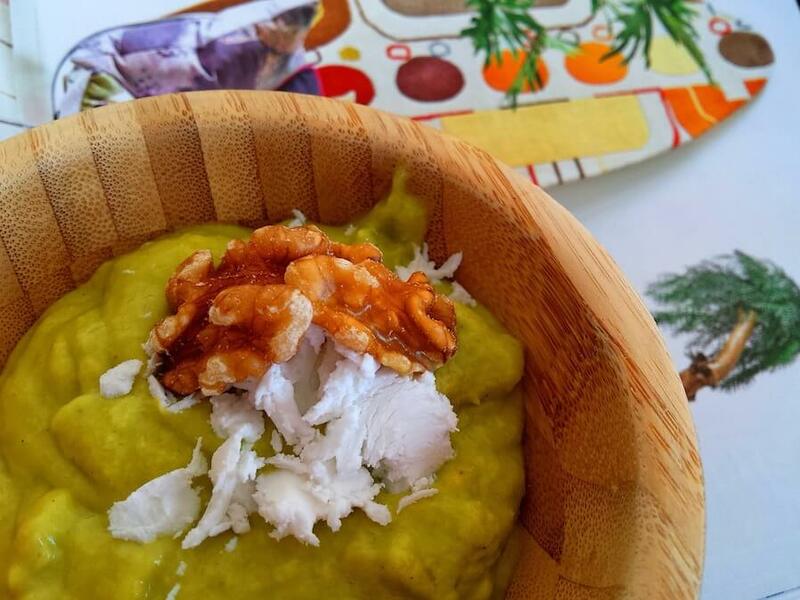 Simply mash avocado gently with a fork, add condensed milk, and chill it in the fridge. Add more flavors to it by putting mango, chocolate or honey. You may also use coconut milk as a substitute for condensed milk. 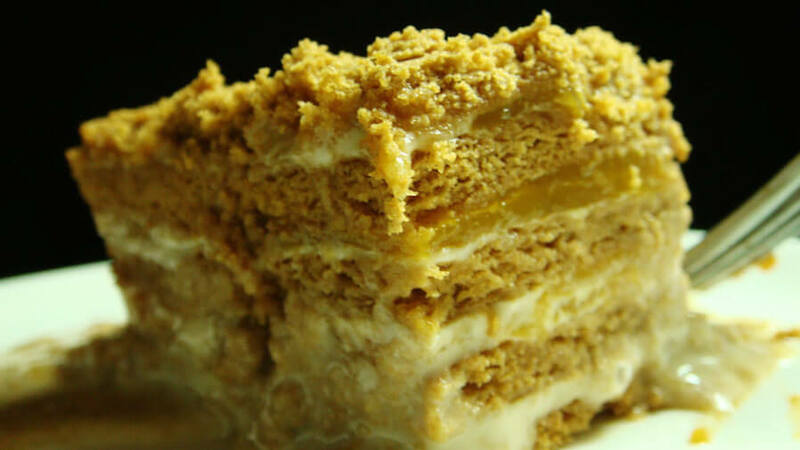 For mango fans, a serving of mango float or graham cake is a sure winner. Make some free-taste samples also for your condo neighbors, and you’ll be getting a lot of orders for your summer food business. It will take you only 10 minutes or less to make one. Combine condensed milk and chilled all-purpose cream in a large bowl. On a rectangular container, place a layer of graham crackers, pour the cream mixture, and add some mango slices. Add two or more layers and then let it chill in the fridge for at least 4 hours. 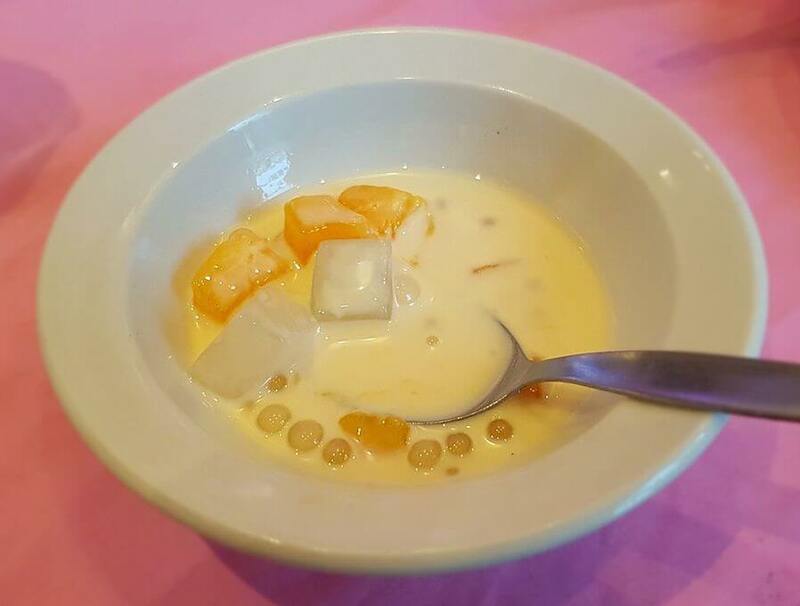 Eaten hot or cold, ginataang bilo-bilo or ginataang halo-halo is one of the well-loved Pinoy merienda classics. Try this easy bilo-bilo recipe in your condo kitchen. Make it a fun bonding activity with your partner or kids. Ask your assistants to help you make sticky rice balls while you slice the gabi, saba and kamote. 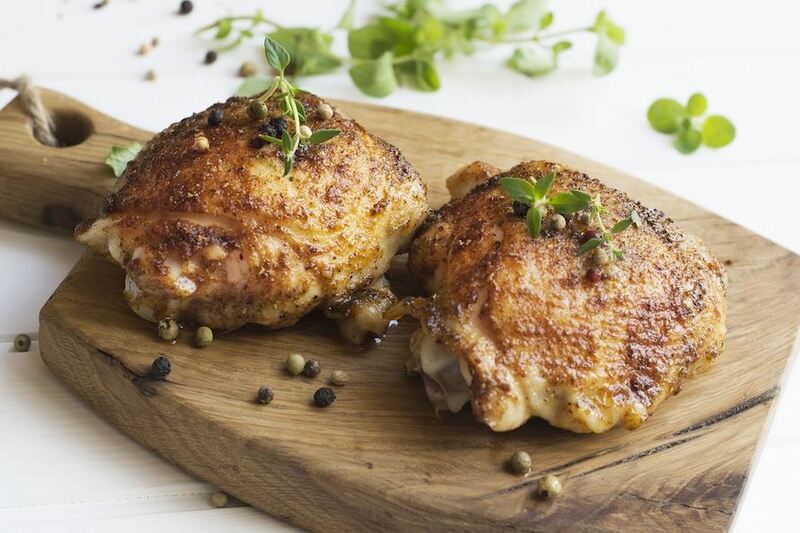 This comforting dish is perfect to serve when you have guests coming in or as a family merienda after swimming in the pool. Or maybe cook a batch of packed merienda to sell this summer? 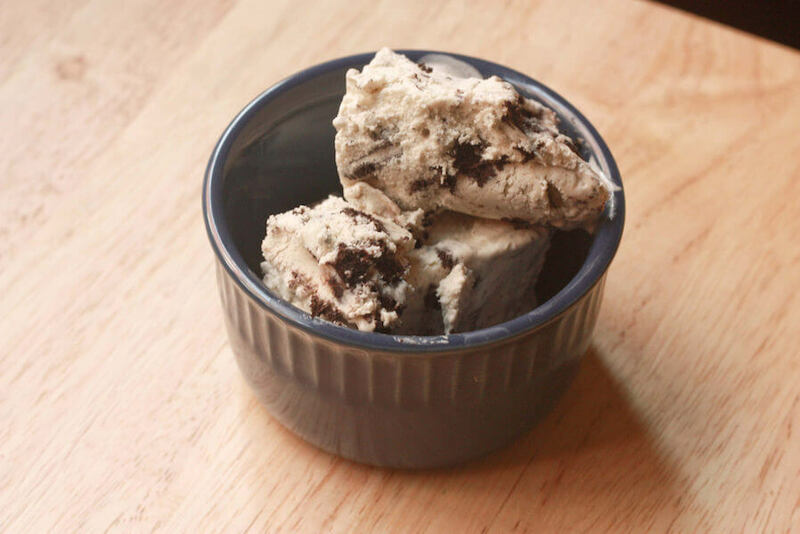 Whipping up a homemade ice cream is easier than it sounds. You need just three ingredients: crushed cookies, condensed milk, and chilled all-purpose cream. In a large container, mix the milk and cream thoroughly using an electric mixer or a whisk. Add the cookies and mix them well. Let the mixture chill in the refrigerator overnight. The next day, you’ve got cold summer treats all to yourself, for sharing with the family, or for your summer food business! 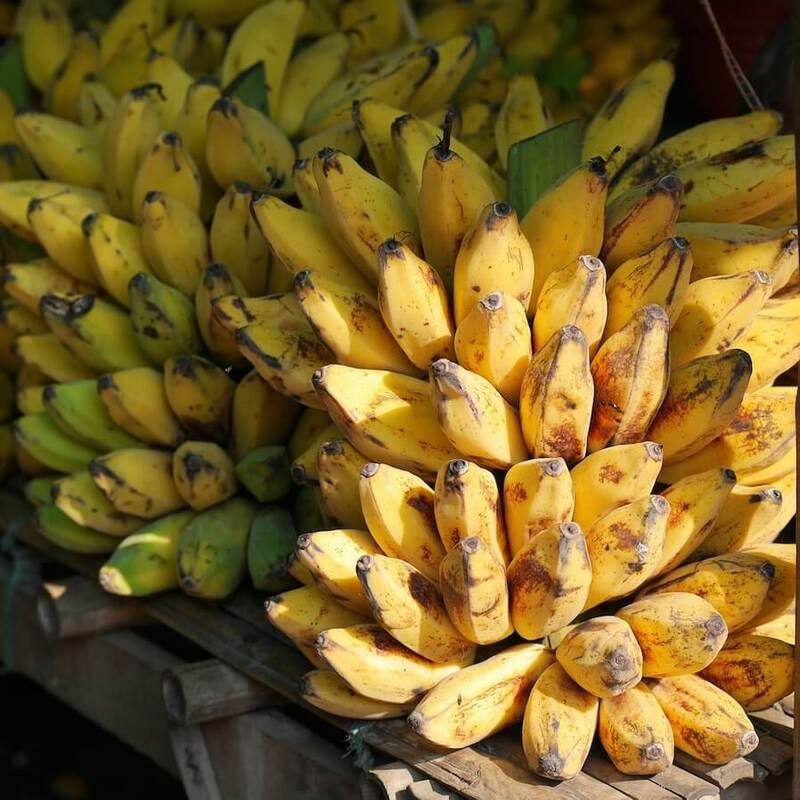 If there’s a king of summer fruits, bananas should take the crown. In Pinoy desserts, saba is a staple ingredient—be it a halo-halo, ginataan or saba con hielo. It’s simply minatamis na saging (peeled saba boiled in water with brown sugar and vanilla) with crushed ice and evaporated milk. Because its ingredients are simple and cheap, you can make good profit selling saba con hielo in your condo community. Too lazy to get out of your condo yet craving for some homemade cold treats? Or planning to add a dessert to your menu for your food business? Check your fridge—do you have bananas, a tub of ice cream, peanuts, and whipped cream? Perfect! 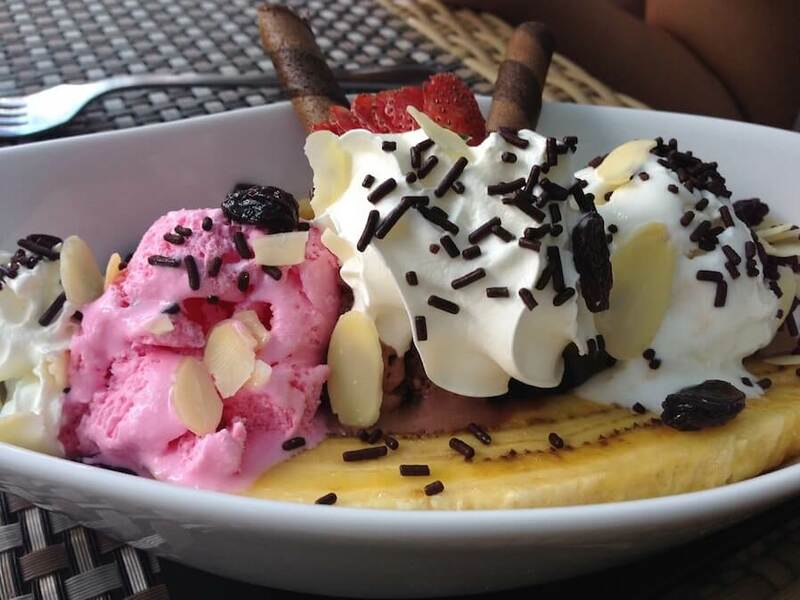 You have everything you need for a yummy banana split! Kids and the kids at heart won’t say no to frozen delights, especially when summer has kicked in. Have fun making popsicles at home with your little ones. Create as many flavors as you’d like (orange, buko, chocolate, coffee, and even soda!) 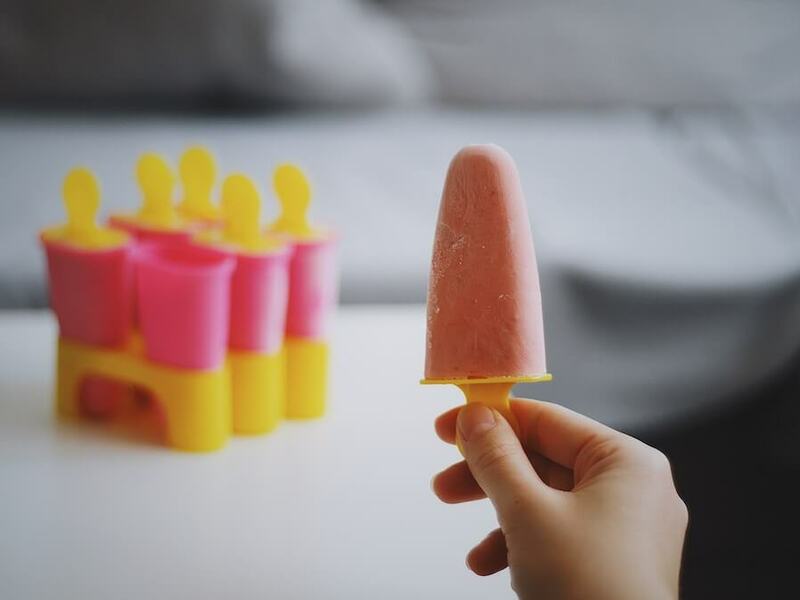 and set the liquid on a popsicle mold, which you can buy from an online store or a department store’s home section. If you’re going to sell popsicles this summer, enlist your kids to join you when you deliver the orders to your condo neighbors. 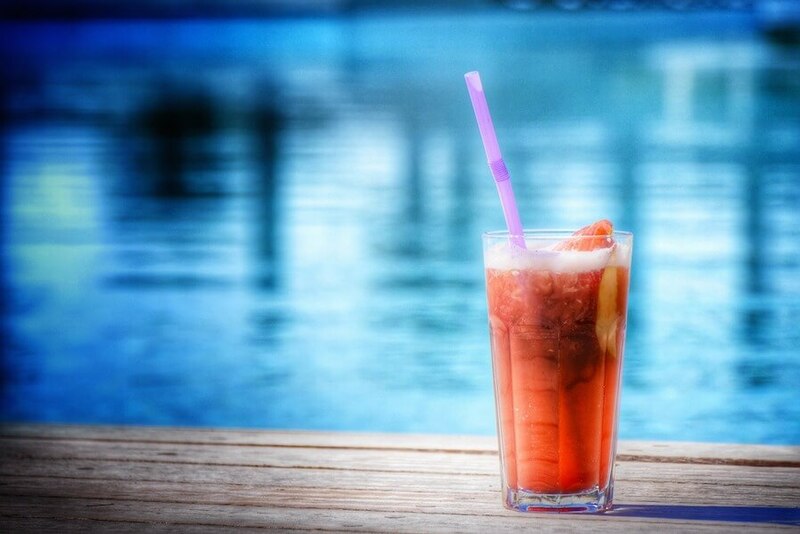 Now here’s a cold treat for the adults: sipping Pinoy cocktail drinks while unwinding by the swimming pool in your condo community. That’s resort living at its finest! Here’s a great summer business idea for cocktail lovers: You can be a supplier of homemade summer cocktails for parties and events. Be your condo community’s bartender! Stay cool and fresh while earning extra this summer with these homemade cold treats that you can easily prepare right in your condo. Enjoy!